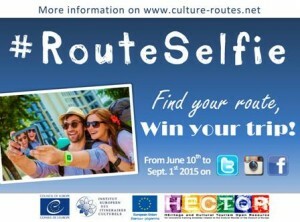 The European Institute of Cultural Routes launches its new summer campaign #RouteSelfie, to promote Council of Europe Cultural Routes. This public selfie contest will last from the 10th June to the 1st September 2015 ! Participation is open for all people more than 18 years old and living in a country of a Cultural Route ! Winner of the selfie contest will be reward with a trip for two persons in a European city ! Rules are easy : Visit European Cultural Routes, take a Selfie and publish it on Facebook, Twitter and Instagram with the hashtag #RouteSelfie and hashtag of the Route you visit ! 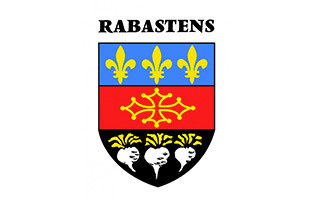 See you soon on Iter Vitis, cultural route!